Everyone aspires to be Happy. We seek for it everywhere, but the true source of Happiness and how to get it is taught in easy clear way in the Sri Guru Granth Sahib Ji... the Holy Scriptures of the Sikhs. 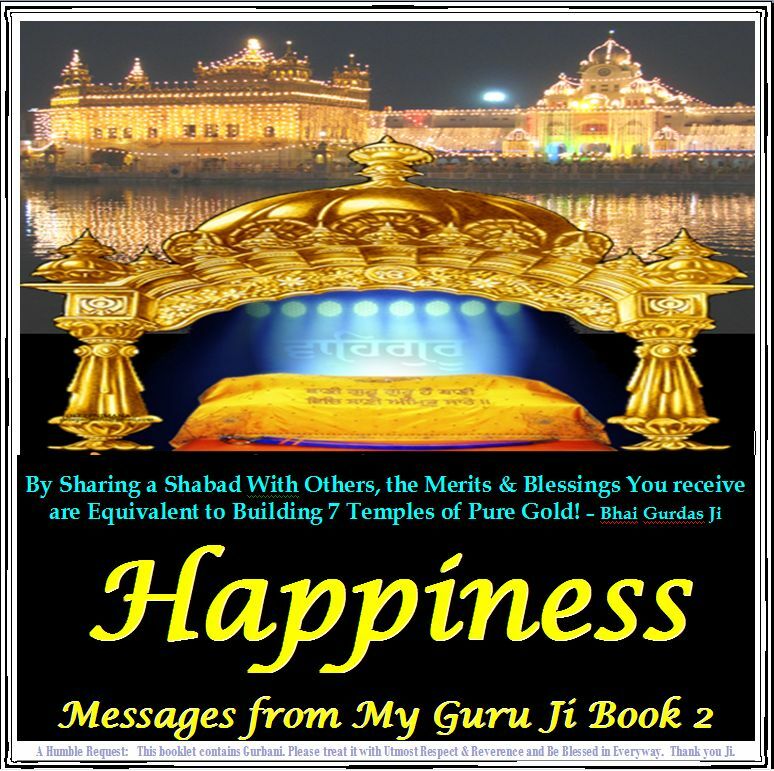 Read over 100 Quotations from the Sri Guru Granth Sahib Ji on 'Happiness'. 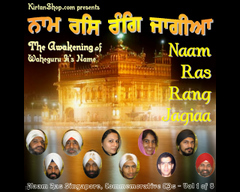 Especially Compiled for you and your loved ones who are in pain, sorrow, sadness and difficulties. Makes for a heart warming reading on any day! 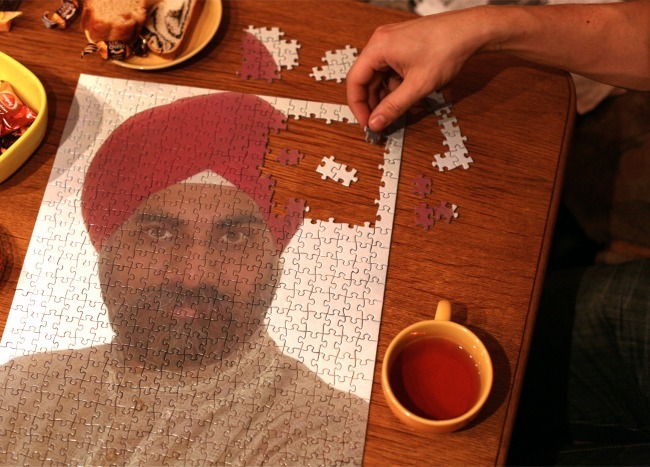 Another Quality Product by UniversityOfSikhism.com. 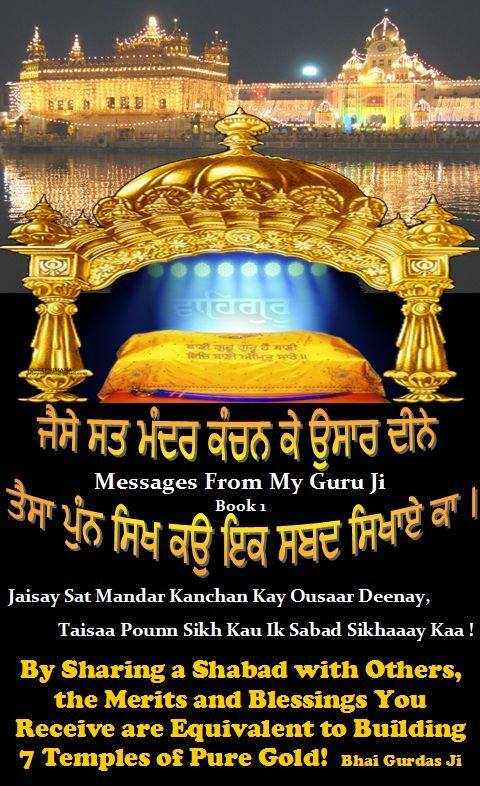 Quotations are in Gurmukhi, English, Hindi and their Transliterations. Purchase this e-book now and be blessed. Read it online on your computer, or print it and bring it around.